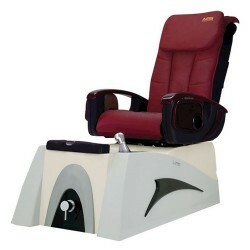 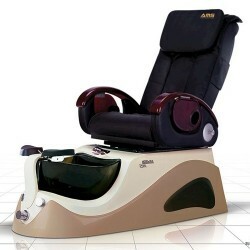 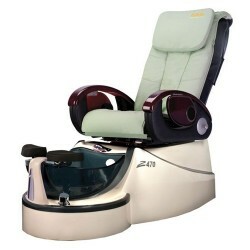 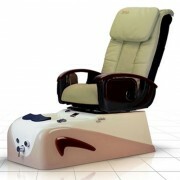 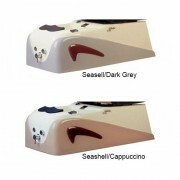 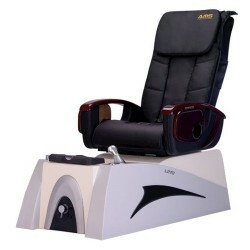 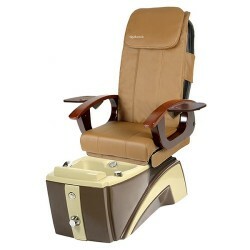 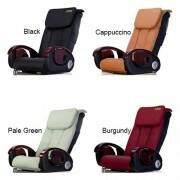 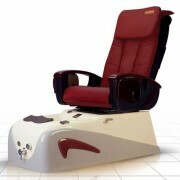 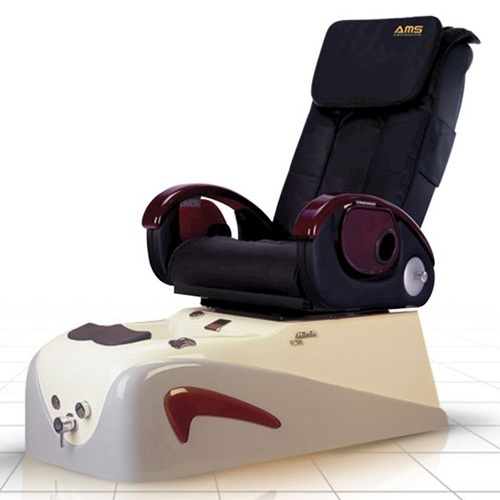 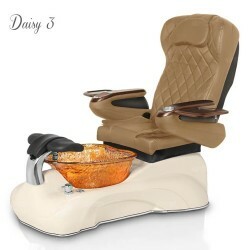 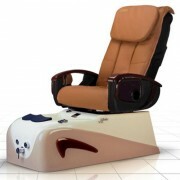 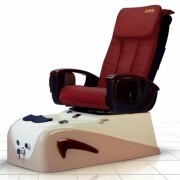 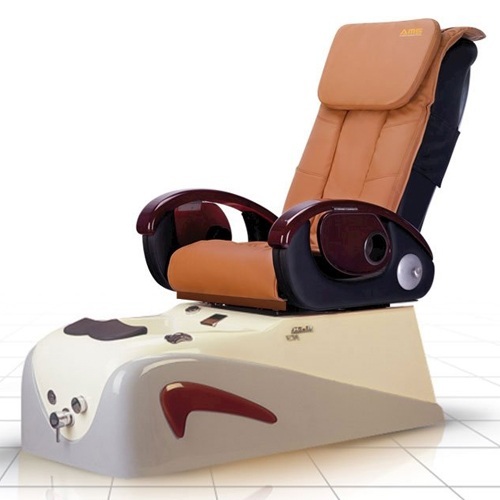 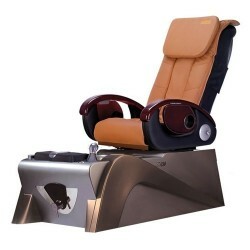 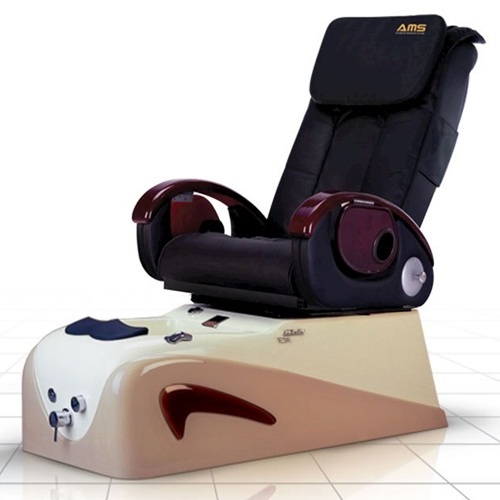 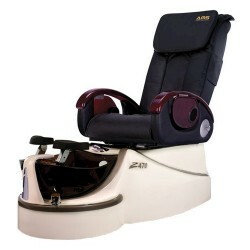 M-3 model is a traditional design with the latest technology from its footrest to its massage chair. Renew your unit to fit all seasons or occasions by replacing the leather sets, an economic solution that can be done in minutes. 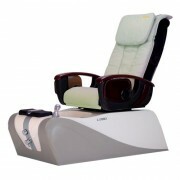 LeZon M-3, an affordable and convenient product. 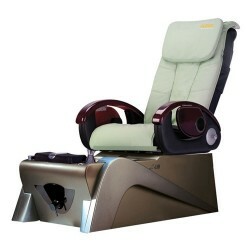 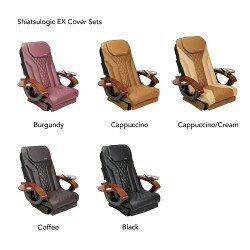 Automatic Seat Forward/Backward, Backrest reclining. 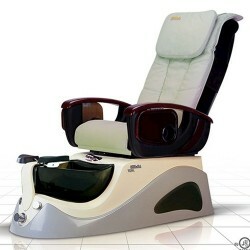 LED spa light integrated into tub.